As a traveler, you dream of a magic tool that allows you to plan a trip on a map and on a timeline at the same time. 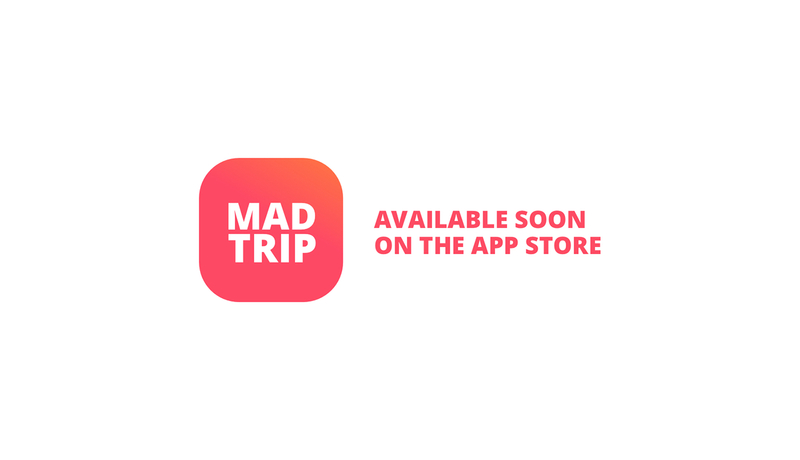 At MadTrip, we are committed to make the best travel calendar and fulfil your dream beyond expectations. check out my Behance profile or find me on Dribbble.